Perfect balance between fusion of colors, opacity and intensity. The widest range of special acrylic paints for uniforms and figures of any era. Exclusive formula strictly tested under all conditions by the best modelers. 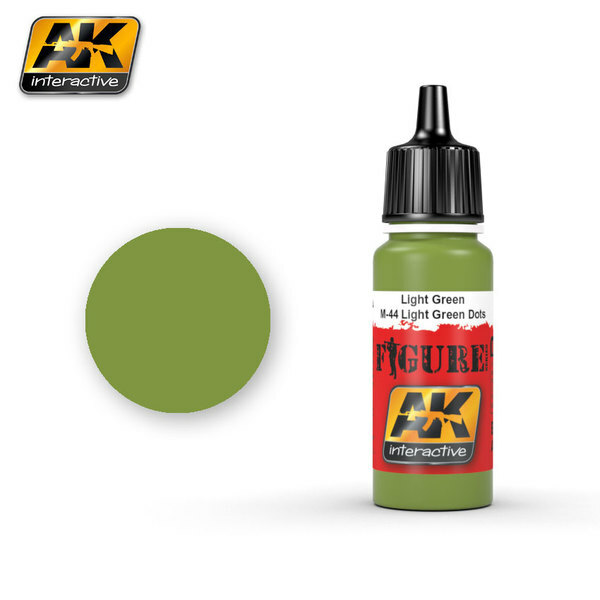 Pigments of the highest quality necessary for the treatment of figures like pieces of art specifications. Resistant to light and with better lasting power for figures to scale once painted.